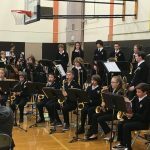 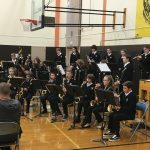 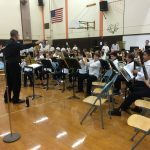 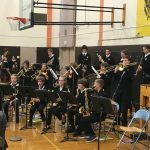 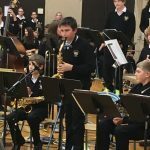 This week, band students at North Albany Middle School performed the first of many concerts this year. 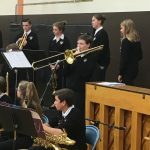 The event showcased beginning and advanced student musicians. 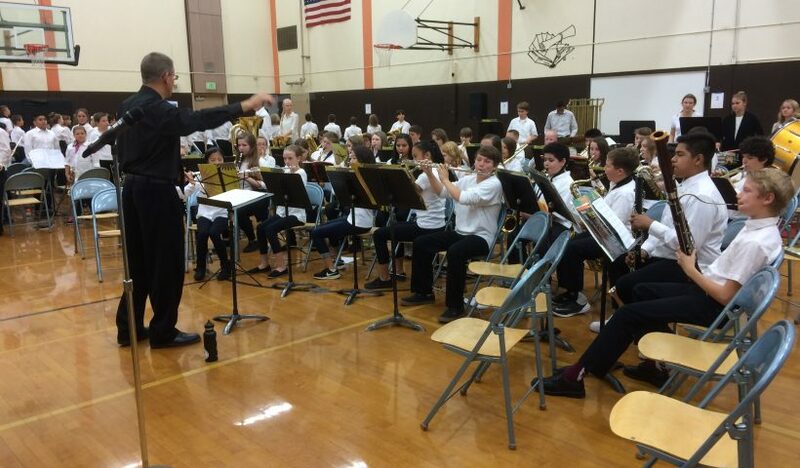 North Albany Middle School band programs are directed by Andy Nelson. 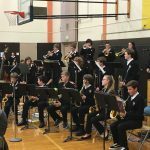 Upcoming performances at NAMS are listed on the school calendar on the website. 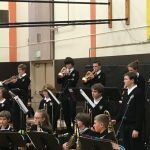 For a list of upcoming performances at other GAPS schools, check the school websites. 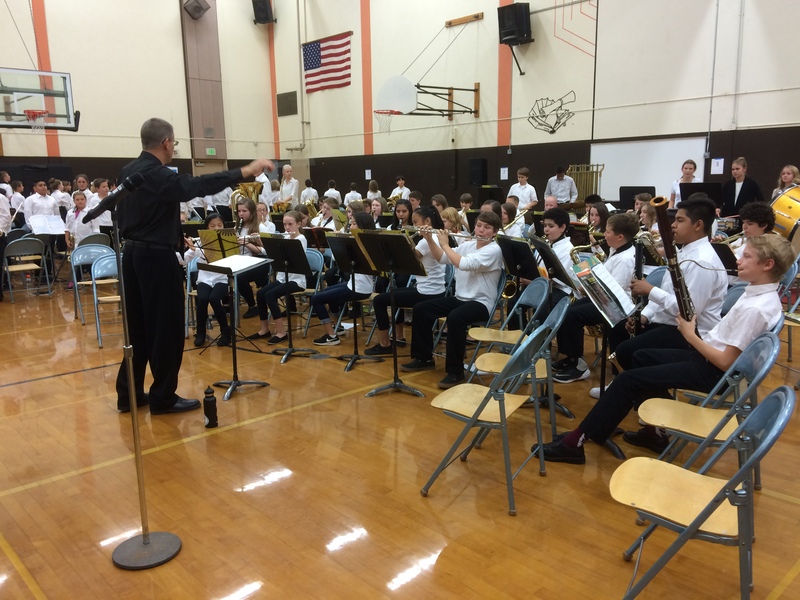 Photos submitted by Andy Nelson.